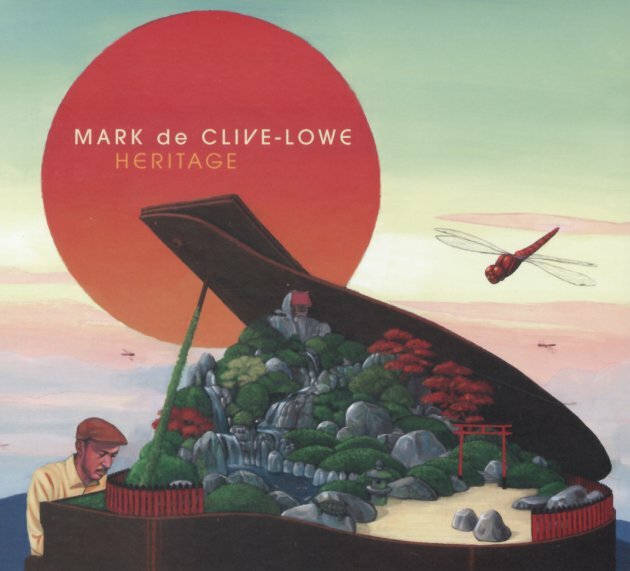 We've loved the music of Mark De Clive-Lowe for many years – and he's really rewarded us with a continuing evolution of his sound and style – to a point where a record like this is nothing that we might have expected over a decade ago! The set's a live jazz performance, but still graced with some of the more cosmic touches from Mark's electronic years – and the keyboardist plays both acoustic piano and Fender Rhodes – amidst a group that also includes the great Carlos Nino on percussion, Josh Johnson on alto and flute, Brandon Eugene Owens on bass, and Brandon Combs on drums – a very soulful combo who are more than willing to follow the leader on his spiritual musical journey! And the set's definitely got a spiritual vibe – tracks that spin out with inspiration from De Clive-Lowe's earlier life in Japan – but given a more contemporary, soulful style – really glowing in a way that resonates with the image on the cover. The set also features guest work from Teodross Avery on tenor on two tracks – and titles include "Bushido 1", "Memories Of Nanzenji", "Asa No Yume", "Niten Ichi", "Akatombo", and "Mizugaki". © 1996-2019, Dusty Groove, Inc.